April Thorpe graduated from Metropolitan State University located in Denver, Colorado with a Bachelor’s degree in Human Development and a minor in Elementary Education. She also obtained a Master’s degree from Grand Canyon University in Reading with an emphasis in Elementary Education. After teaching in Colorado for the past 7 years, she is now returning back home to Arizona with her two daughters. Ms. T is excited to join the CASA team and continue to support our early learners. Karen Thavincher was born and raised in Southern California. She graduated with her Bachelor’s degree in Liberal Studies with an emphasis on child development from California State University, San Bernardino in 2003. Mrs. Thavincher taught various grades in Rialto, California for ten years and kindergarten at a private school in Moreno Valley, California for four years. 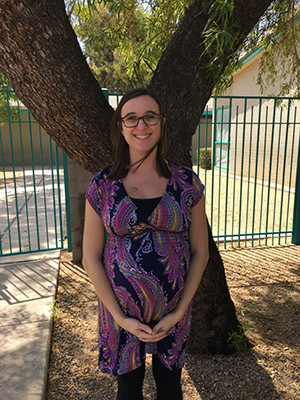 In 2016, Mrs. Thavincher moved to Arizona and began teaching at CASA Academy. No matter where life has taken her, one thing has remained: she is passionate about instilling a love for learning in her students. Chelsea Stinson graduated from Anderson University in 2013 with a Bachelor’s degree in Elementary and Special Education. While attending Anderson University, Mrs. Stinson had the opportunity to student teach at a missionary school for children in Ethiopia for three months. After graduation, Mrs. Stinson was a private pre-kindergarten teacher for three years. 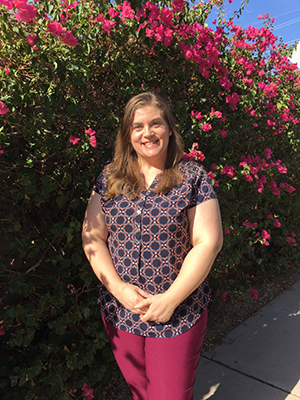 In 2016, she and her husband moved to Phoenix, and she accepted a position at CASA Academy. She is eager to continue teaching her scholars and is very grateful to be part of the CASA team! Daniel Willett was born and raised on Long Island, New York. Daniel holds an Associate’s degree in Early Childhood Education from Suffolk County Community College and has over five years of experience working with preschool students. In 2017, Mr. Willett graduated from St. Joseph’s College in Patchogue, New York with a Bachelor’s degree in Child Studies. During his student teaching program, he taught students in grades one through six, including spending a year with special needs students in highly restrictive environments. 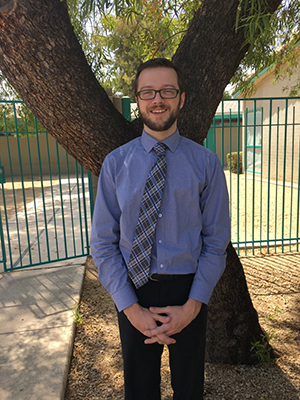 Inspired by the teachers he had as a student in elementary school, Mr. Willett’s goal is to make the impact on his students that his teachers had on him. Mr. Willett is extremely happy to be part of the team at CASA! Alexandra Cruz attended Arizona State University to pursue a Bachelor’s degree in Political Science. 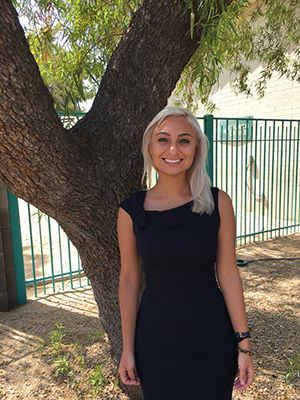 During her time at ASU, she became passionate about education and decided to educate and mentor other students, from all grade levels in this community, about the importance of obtaining a college degree and the tools that they needed to be successful. Struggling herself to get to college, she decided to use her own experience to show that with hard work, dedication, and supportive educators, you can graduate from college and get where you want to be. During college, Alex was selected to intern for Congress in Washington, D.C where she was able to work on education policy directly. Ms. Cruz is passionate about educating students and believes that every student can achieve his or her dreams. 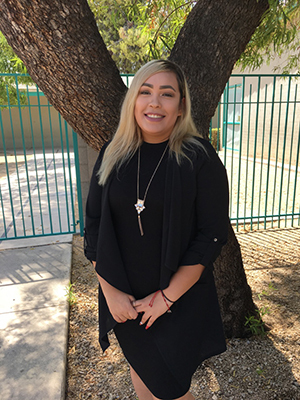 She has worked at CASA since CASA’s founding year and is excited to continue working with the scholars and their families to help them pursue their dreams, while she pursues her dream, which is to help students be successful. Kennedy Ravelo graduated from California State University San Marcos in 2016 with a Bachelor of Arts in Human Development with a concentration in counseling. While completing her degree, Ms. Ravelo also obtained her certification for Teaching English as a Second or Foreign Language. In the fall of 2015, Ms. Ravelo interned at the YMCA of São Paulo, Brazil where she taught English. While working with high-risk youth in São Paulo, Ms. Ravelo discovered her passion for serving low-income communities. Ms. Ravelo is motivated to serve others and feels strong alignment with CASA Academy’s vision and mission. 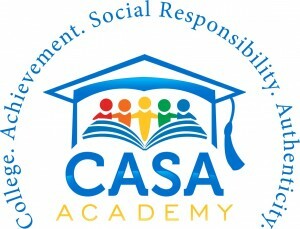 Ms. Ravelo is excited to empower CASA’s youth so that they can grow to contribute to society. Lucero Mojuta graduated from Washington High School in May of 2017. For two years, she was the captain of her high school cheerleading team and enjoyed bolstering her leadership and teamwork skills through this position. Ms. Mojuta is passionate about serving others and has volunteered with local charitable organizations, including the organization “Feed My Starving Children” in the past. Ms. Mojuta loves to help those around her and is extremely excited to continue serving the scholars of CASA Academy this year. 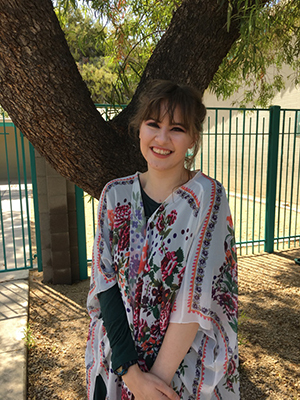 Mirabella Boyer was born and raised in Phoenix and graduated from Washington High School in 2016. Ms. B is currently attending Phoenix Community College where she is completing her Associates degree in Elementary Education. Following the completion of this degree, Ms. B plans to obtain a Bachelor’s degree in Elementary Education. Ms. B enjoys helping others and values education deeply. She is excited to continue her work as part of the CASA team. Frania Hernandez was born in Jalisco, Mexico and is fluent in both Spanish and English. In 2007, Ms. Hernandez received a certificate in nursing from Gateway Community College. From 2013 to 2015, Ms. Hernandez worked as a lead coordinator and sales associate at Macy’s. 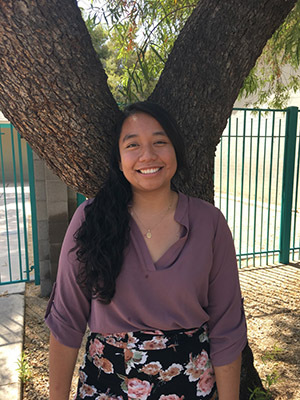 As an avid volunteer with both the elderly and the homeless, Ms. Hernandez strongly believes that her experience and commitment to society will be beneficial to the scholars at CASA Academy. In her free time, Ms. Hernandez enjoys participating in activities with her daughter such as playing soccer and hiking. Regina Villalobos was born in California and raised in Texas. She has extensive operations knowledge and experience gained through over ten years of operational positions in retail management. Regina is a new resident to Arizona where she moved in support of her husband’s military career. She ignited her passion for working with children and underserved populations at her last position and is excited to continue working with children at CASA. Her mission is to have a rewarding career that she is passionate about and that allows her to be of service to others. Tacey Clayton Cundy graduated from Bucknell University with a bachelor’s degree in Elementary Education. She went on to serve as a Teach for America corps member in Phoenix. 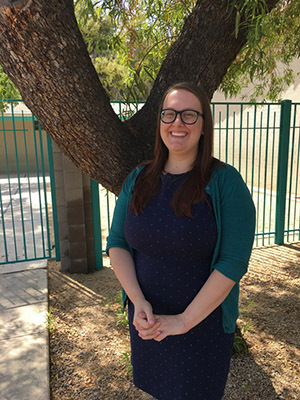 Following her corps commitment, Mrs. Clayton Cundy remained in the classroom teaching Title I second and third graders in Phoenix and Glendale. Always eager to improve her practice, Mrs. Clayton Cundy earned her master’s degree in Elementary Education and Reading Endorsement at Arizona State University and continued her education by earning a second master’s degree in Administration and Supervision through a scholarship from Teach for America and the University of Phoenix. Mrs. Clayton Cundy served multiple summers on Teach for America’s summer institute staff as a Literacy Specialist and Academic Dean. 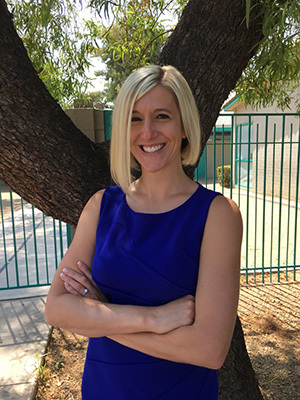 Prior to co-founding CASA Academy, Mrs. Clayton Cundy was an Aspiring Leaders fellow and Charter Starter fellow through the Arizona Charter Schools Association. Outside of work, you can find Mrs. Clayton Cundy teaching Jazzercise fitness classes, hiking in National Parks, and spending time with her wonderful husband, Mike. Ashley Lowry graduated from Arizona State University in 2011 with a bachelor’s degree in Social Work. 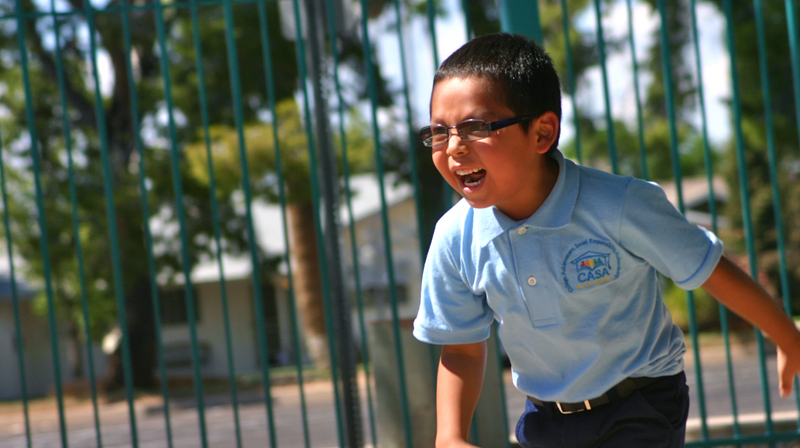 The following year she joined Teach for America and served as a preschool teacher in the Mesa School District. 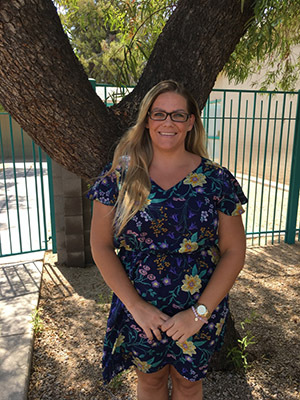 During this time Ms. Lowry obtained a Master’s degree in Early Childhood Education from Arizona State University. Ms. Lowry was a founding kindergarten teacher at CASA Academy and is now the Director of Curriculum and Instruction. In her free time Ashley enjoys spending time with her son and husband, going to the library, and taking walks around her neighborhood. 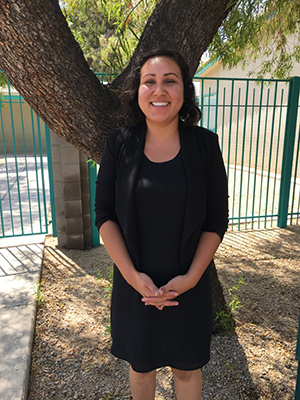 Liliana Villasenor is a founding CASA staff member and began working at CASA in 2014, CASA’s inaugural school year. Mrs. Villasenor was born in Mexico and grew up in Phoenix, Arizona. In 2014, Mrs. Villasenor graduated from Grand Canyon University, where she obtained over $60,000 in academic scholarships and a degree in Healthcare Administration. 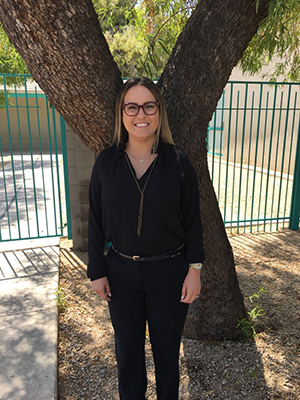 As a result of her dedication and leadership at CASA Academy, Mrs. Villasenor was awarded a scholarship worth over $50,000 to obtain her Master’s in Business Administration at the University of Phoenix. 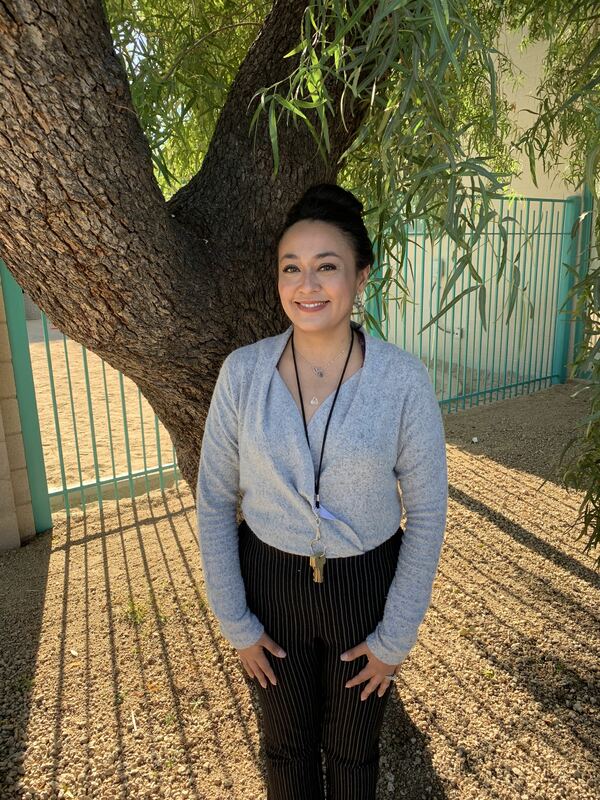 Mrs. Villasenor is deeply connected to CASA’s mission and is excited to continue supporting CASA’s scholars and families!